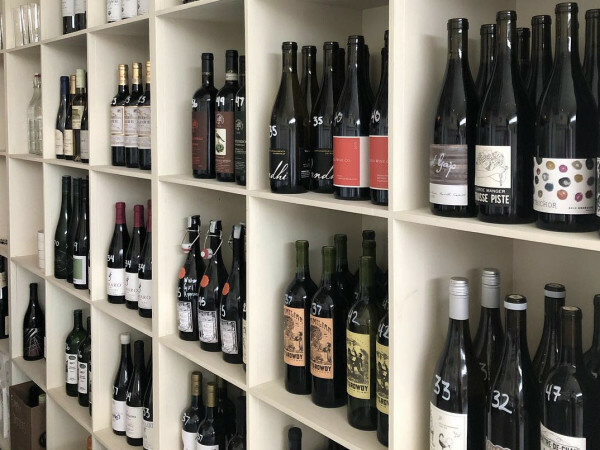 As more scientific studies come out warning of the health risks of drinking soda, fizzy alternatives have become big business, taking over market share once dominated by Coke and Pepsi. 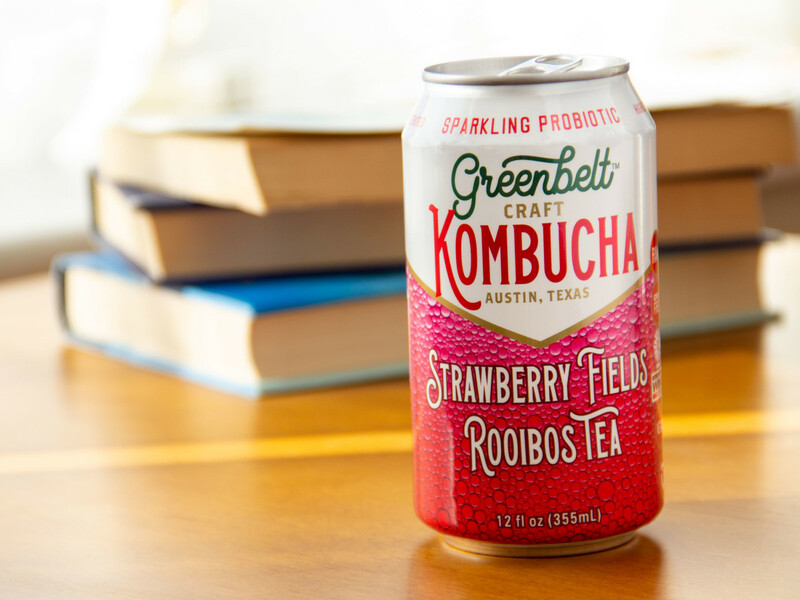 Those beverage giants now have even more to fret about now that a group of Austin entrepreneurs have launched the a kombucha in a can. Greenbelt Kombucha is a collaboration with Adam Blumenshein, Tim Klatt, Nathan Klatt, and Rick Boucard of Barrel Creek Provisions and Texas Saké Company and Gavin Booth, one half of popular bloggers Couple in the Kitchen. Launched in late March in over 130 H-E-B stores, including San Antonio, the brand hopes to make a big splash by selling artisanal drinks.